PLYMOUTH’S Olympic champion Ruta Meilutyte set the fastest 50m breaststroke time of the year on her way to victory at the Stockholm Open on Thursday. 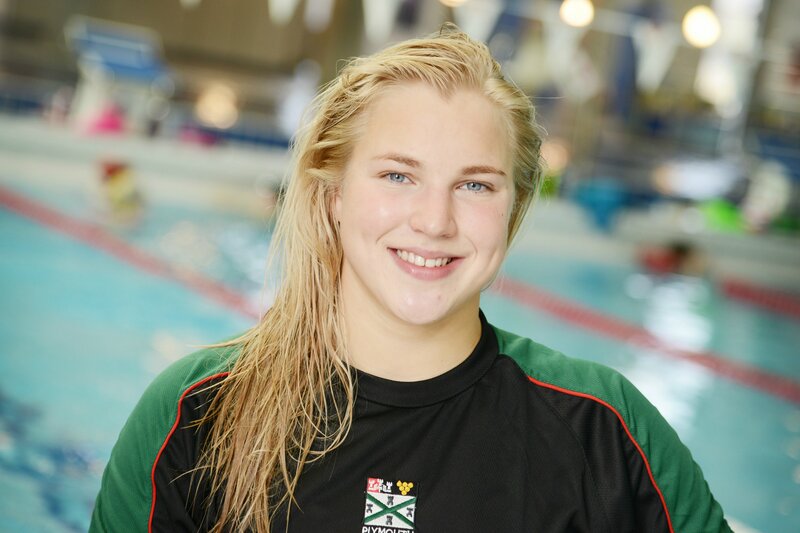 Meilutyte, world record holder at the event, clocked 30.13 seconds to beat impressive Swedish junior Sophie Hannsson, who went under 31 seconds for the first time, touching in 30.98. Plymouth’s Dutch swimmer Moniek Nijhuis was forced to settle for sixth place with 31.43, having swam 31.35 in the heats. There was more success in Stockholm for 16-year-old Plymouth Leander swimmers Kregor Zirk and Felicity Passon, who for the second day running broke national senior records. Having set a new Estonian mark in the 50m butterfly event on Wednesday night, Zirk went and smashed the 100m butterfly national record on his way to ninth. He clocked 53.23 seconds for the two-length race, which was half-a-second faster than Ralf Tribunstov’s previous Estonian record. Passon had broken her own Seychelles 50m butterfly best on Wednesday and she did the same on Thursday over the 100m distance. Passon stopped the clock at 1:01.21 to finish 13th, which was well inside her previous best time of 1:01.95. Leander’s Israel swimmer Yael Daniel finished 10th in the women’s 400m IM.